The local race organizer have fixed some discounts on accommodations. Bodø is a very popular turist destination. If you want choices, order early. 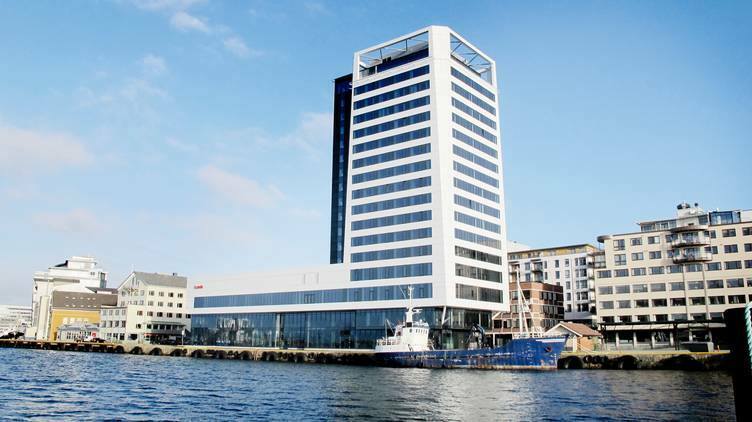 We have done a deal with Scandic Hotel Havet and Scandic Hotel Bodø. Use the reference "terrengsykkelritt" (mountainbikerace) when you order. They have pre booked some room for us until May 15th. Prices are per night including breakfast. Both hotels are located downtown and 10-15 minutes ride from the race arena Maskinisten.